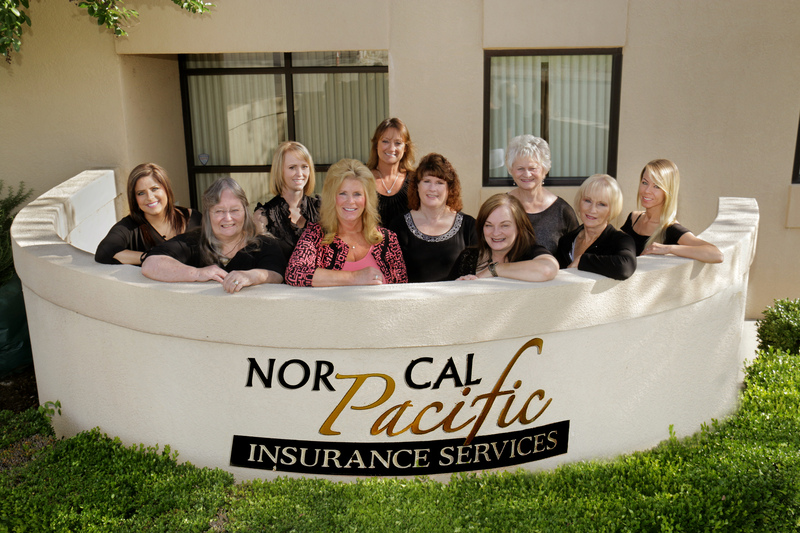 At Nor Cal Pacific Insurance Services, we are dedicated to the success of your farm or ranch, and we understand that equipment breakdown can mean lost income. That is why we design comprehensive insurance policies to keep farms running smoothly in the event of an accident. Equipment breakdown coverage goes beyond your standard Property Insurance policy to protect against damage caused by power surges, mechanical breakdown, motor burnout, and even operator error. Contact Nor Cal Pacific Insurance Services today to find out how a Farm Equipment Insurance policy can keep the productivity of your farm moving.